Our focus this month is on the trade shows in Saskatoon, Brandon and Edmonton, and why you should come out and hear presentations from Canola Council of Canada agronomy staff and many others. This is a great month to learn more about what happened in 2012 and how growers and agronomists can use these experiences to prepare for better results in 2013. 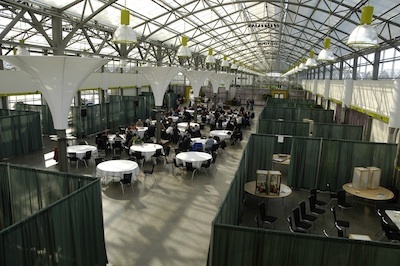 We also have previews of the hot-ticket CanoLAB events in St. Albert, Brandon and Saskatoon in February and March. Finally, we have a comprehensive sclerotinia management article we’ll post to our Canola Watch website and refer to again and again, especially in June and July. Crop Production Week meetings are at the Saskatoon Inn in Saskatoon. SaskCanola’s Producer Conference and AGM is January 10. Registration at the door begins at 8:00 a.m., with presentations from 9:00-4:30. CCC agronomy specialist Clint Jurke will present a review of the 2012 canola disease situation. Ag Days is at the Keystone Centre in Brandon, Manitoba. Canola Day is January 15. Angela Brackenreed, CCC agronomy specialist for Manitoba, will speak that morning at 9:00 a.m. at the MNP Theatre, providing an overview on how canola production went in 2012 in Manitoba. CanoLAB is a one-day interactive workshop — with real plants, real insects and real diseases — providing growers and agronomists with the opportunity to learn from a team of experts how to recognize, diagnose and manage canola production issues. The Canola Council of Canada and provincial canola grower groups will host three CanoLABs: St. Albert, Alberta February 20-21, Brandon, Manitoba February 28-March 1, and Saskatoon, Saskatchewan March 27-28. Peace agronomy update. Thursday January 17, Dunvegan Motor Inn in Fairview. CCC agronomy specialist Greg Sekulic will speak about aster yellows and the 2012 experience. Alberta county clubroot meetings. CCC agronomy specialists Dan Orchard and Keith Gabert along with AARD clubroot specialist Ron Howard will provide hands on demonstrations on clubroot management, including how to ID the disease early and how to use equipment sanitation to slow its spread across the farm and the county. 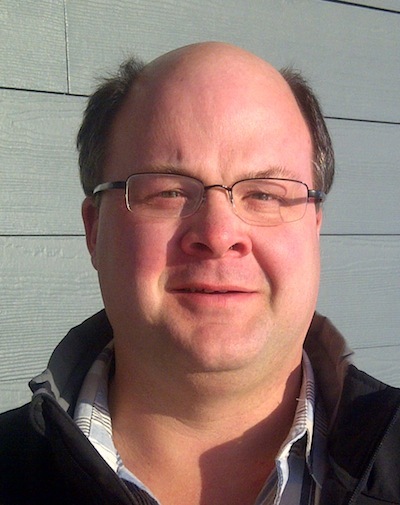 We are pleased to welcome Keith Gabert to the Canola Council of Canada as our newest agronomy specialist in the Central Alberta South territory. —All areas of the Prairies are at risk. Geography does not provide immunity to this disease. 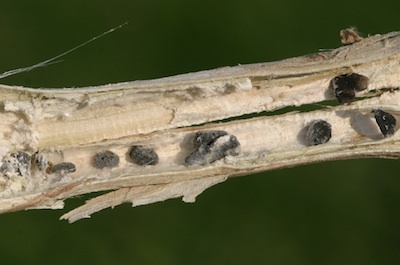 —Prevalence of sclerotinia stem rot has a direct correlation to above-average moisture. If a field has regular rains or high humidity or both from two weeks before flowering and through flowering, then infection will occur. If these conditions continue after flower, severity of the disease will be high and yield loss will be significant. —If these conditions are present and canola has yield potential of 30 bu./ac. or greater, then a fungicide application at 20-30% flower is warranted. Fungicide may also pay for yield potential below that level. —Swath based on the best time for the healthy plants, not the diseased plants. In the January issue of Canola Digest, which will be in mail boxes soon, look for agronomy articles on pushing yields, on Twitter use among farmers, and on the top yield robbers of 2012.